Anything else you'd like to add: She is a beautiful, loving dog that I can’t believe anyone would abuse or leave behind. 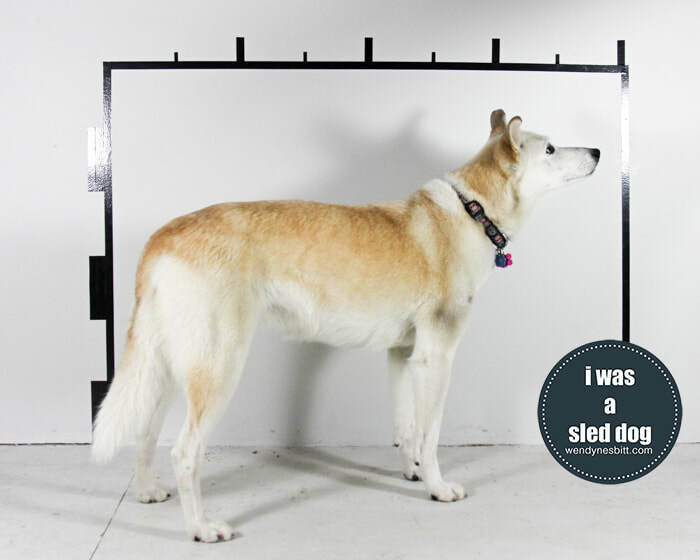 Penny was such a love - all smiles and tail wags. And going to stand next to the wall? No bigggie. It was pretty cool because she had only been with her new home for a few months and she was so comfortable. 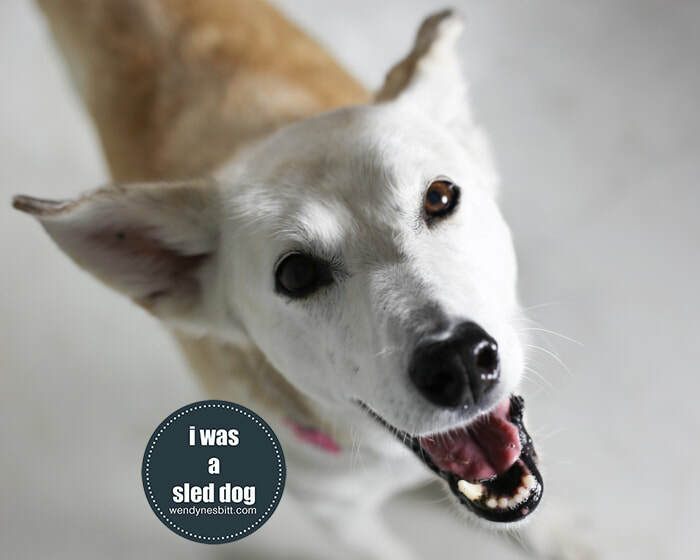 She'd originally been adopted to a family and it wasn't working out.. but the retired sleddie community stepped up and Penny was adopted into a family who had already fallen under the 'sleddie spell'.